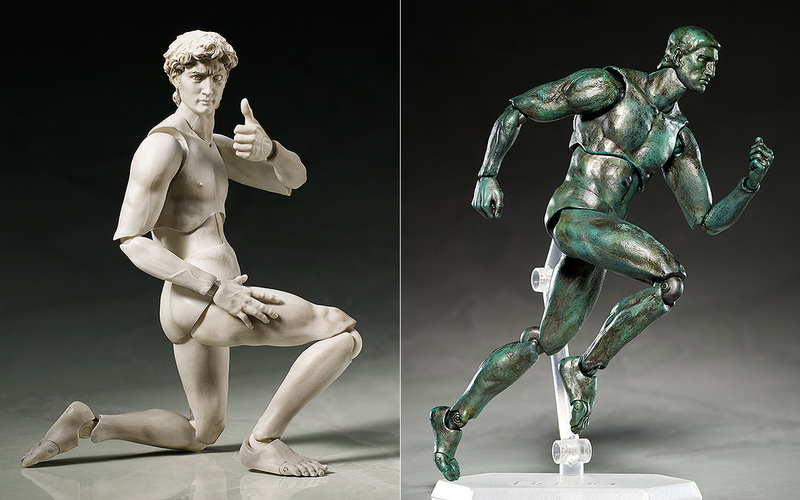 Have you ever wondered what Michelangelo’s “David” would look like if it were kneeling and giving a thumbs up, like a wide receiver who just scored a touchdown? Or what if, instead of being paralyzed by existential anguish and intellectual inquiry, Auguste Rodin’s “The Thinker” were an Olympian sprinter? 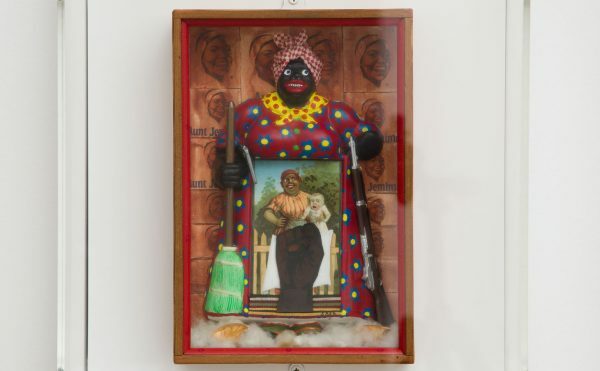 These and other art historical what-ifs could soon be at your fingertips thanks to The Table Museum, a line of action figures based on iconic sculptures from Japanese toy manufacturer FREEing. 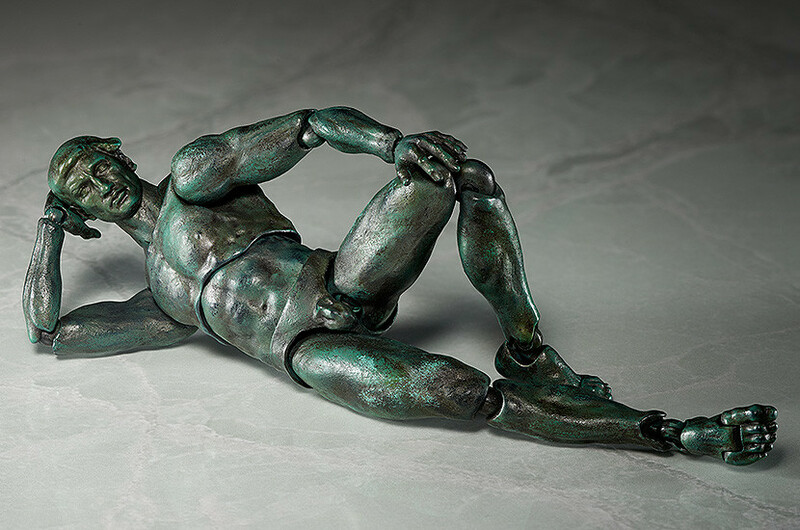 In addition to “David” and “The Thinker” — available in both bronze and plaster models — the line features a “Venus de Milo,” complete with attachable arms. 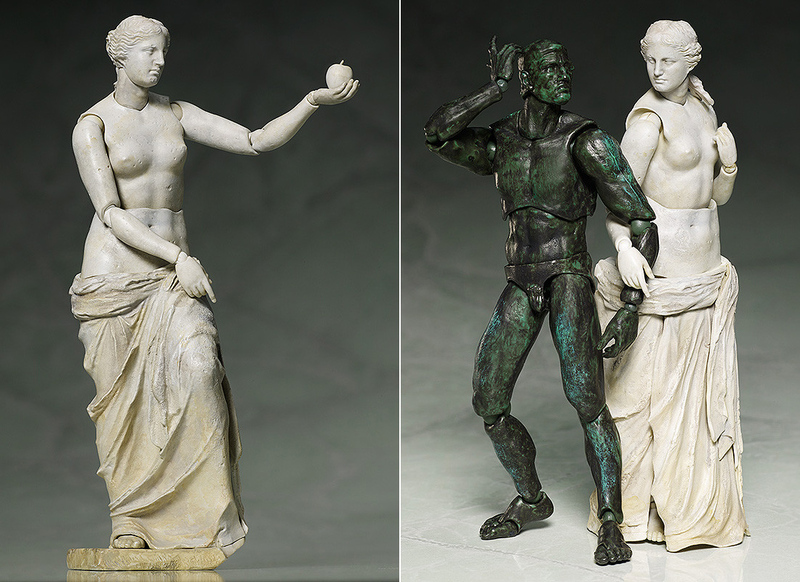 Though the sale periods for the Venus and Thinker figures have ended, the David action figure is available for preorder until November 25 through the Good Smile Company online toy store. Assuming enough orders are received, the six-inch-tall Renaissance action man will go into production later this year and begin shipping from Japan in May 2016. In addition to being armed with his trademark, giant-slaying slingshot, he comes with a detachable “thumbs-up” hand and movable eyes. The figures are priced at ¥4800 (~$40), a pretty good deal for a priceless masterpiece.